GATE Toppers Success Mantras- Graduate Aptitude Test in Engineering (GATE) is a benchmark competitive entrance exam in order to test the potential of engineering and science graduate students. For those students who wish to join the postgraduate programmes in Indian Institute of Science (IISC), Indian Institutes of Technology, central universities, and prestigious engineering colleges, GATE score is useful for them. The GATE qualified candidates receive a stipend amount of Rs.12, 400/- by MHRD per month, Government of India. You might have come across several GATE success stories every year from toppers coming from all walks of life. 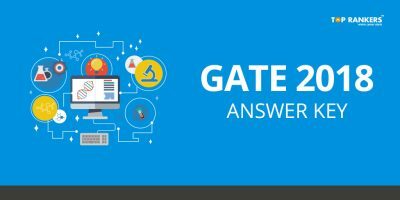 In this article, we will bring you GATE 2018 Toppers Success Mantras for you to get motivated enough for the exam. Apart from admission into post graduate programmes, GATE score is also helpful for selection in public sector undertakings like Bhabha Atomic Research Centre (BARC), Bharat Heavy Electricals (BHEL), Indian Oil Corporation (IOCL), Hindustan Petroleum Corporation Limited (HPCL), and National Thermal Power Corporation (NTPC), Power Grid, National Hydroelectric Power Corporation (NHPC), Gas Authority of India (GAIL), and many more. So, GATE exam is a gateway for getting into the top most colleges/ top most companies of India. Marking Scheme · For 1-mark MCQs, 1/3 mark will be deducted for every incorrect attempt. *General Aptitude & Engineering Mathematics will be mandatory. 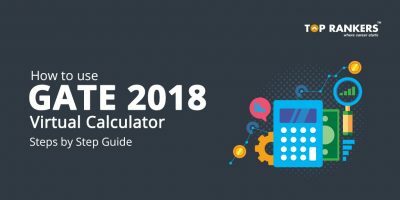 Collect and gather all the books with enough of relevant information for GATE 2018 exam. This book gathering must include books for Basic and Fundamental concepts as well as for specific problems, Guide book for GATE and previous year question papers. Try to follow standard book with good content and which are easily understandable. This will improve your learning capability. Emphasize on learning and then you will memorize things from each subject. Stay updated with the GATE exam pattern, GATE exam syllabus and go through GATE previous year question papers cautiously. No need to study the entire GATE syllabus. Everything mentioned in the GATE exam syllabus is not equally important. Go through the trends over the past few years, figure out the topics which are important and prepare from them. A good score in GATE is never dependent on which book you follow. Refer to books which have good content, from some standard authors and books which you have already been following. Focus on understanding the bits and parts of the concepts and finally concentrate on mastering each topic. While revising, make sure you prepare notes on your own. Those notes will help you during revision. Try to stay in regular touch with some GATE topper of GATE expert who will give you the right guidance for your approach. Solve as many questions as you can and use as many short tricks possible which will enhance your accuracy. 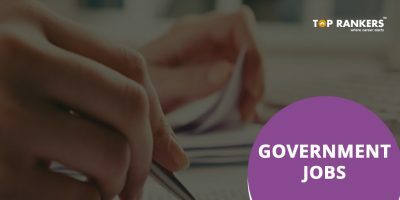 Implement your own logical methods and tricks while solving problems which will help you in efficient time management in GATE Exam. Do not practice questions in rough notebook. Have a separate notebook for each section and solve. You may need to see the solutions at the time of revision. Solve numerical type questions as much as possible. Because GATE exam is known for numerical type questions. There is no negative marks for numerical type questions. Take practice tests and try to achieve a very good score. Revise periodically and make sure you don’t miss out any important topic. Revision is one of the most important steps of the GATE preparation process. Last but not the least, go for self-tests based on whole syllabus and if necessary take help of others in conducting self-tests. Stay updated on latest updates on GATE 2018 Toppers Success Mantras. All the best!